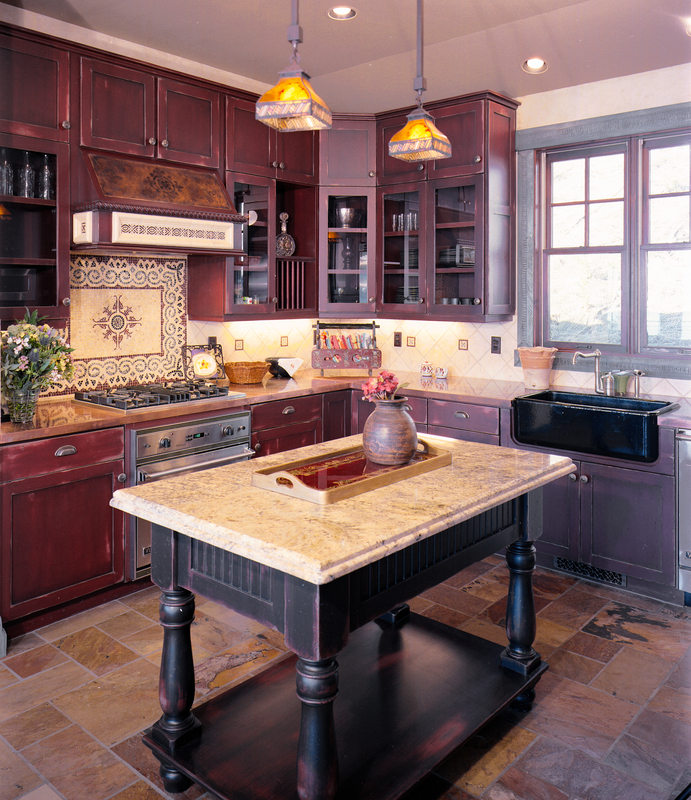 About US – GALLATIN CONSTRUCTION, INC.
Gallatin Construction, Inc. has been crafting custom homes in Montana since 1994. Based in Polson, on the southern shore of Flathead Lake, Jeff and Karla serve a diverse clientele, ranging from smaller custom residences to luxurious estate homes. Easy going and with a natural attention to the smallest details, Gallatin enjoys working through the design/build process with homeowners to meet their highest expectations. Integrity, communication, and creativity are at the core of each custom project, which ranges in style from traditional farm and ranch properties to eclectic contemporary waterfront homes. Gallatin works closely with an exceptional interior designer to assure that the most up to date finishes and aesthetic elements are available to his clients.